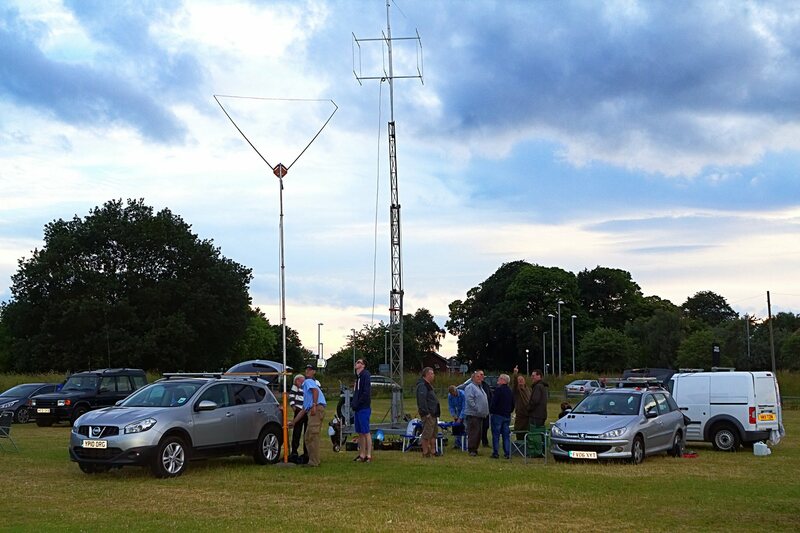 Firstly we had our annual /P in the Park evening, a new venue this time in Worksop, closer to our Club House in the hope that more members could make the event. 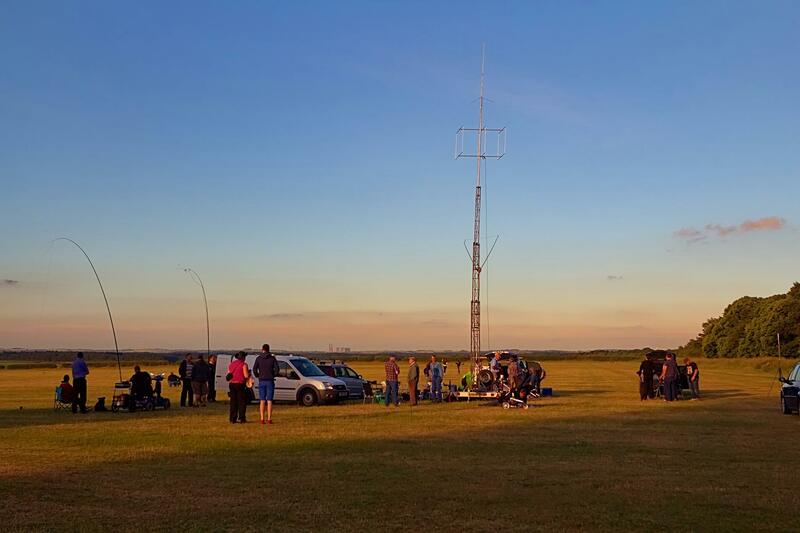 As well as radio activity we also had a few BBQ going and a great evening was had by all. Thanks to the organisers for putting this event on.